We’ll always repair scratches, chips, and cracks on all types of auto glass instead of replacing it if we can. No matter what vehicle you have – big or small, old or new. We can offer a complete car glass replacement service for every type of vehicle. MDST Windscreen technicians will come directly to wherever suits you in North, North West, West and Central London. We are happy to see you in and out. Just call us and schedule an appointment. We deliver convenience to all our customers, which is why our mobile windscreen repair and replacement services will come to you. Whether you are at home or in your workplace, we can offer you our windscreen services. Should your windscreen be irreparable, we will replace it with another of the highest quality. We are a team of efficient mobile glass technicians who can come to your place and complete the entire work on site, as per your convenience. 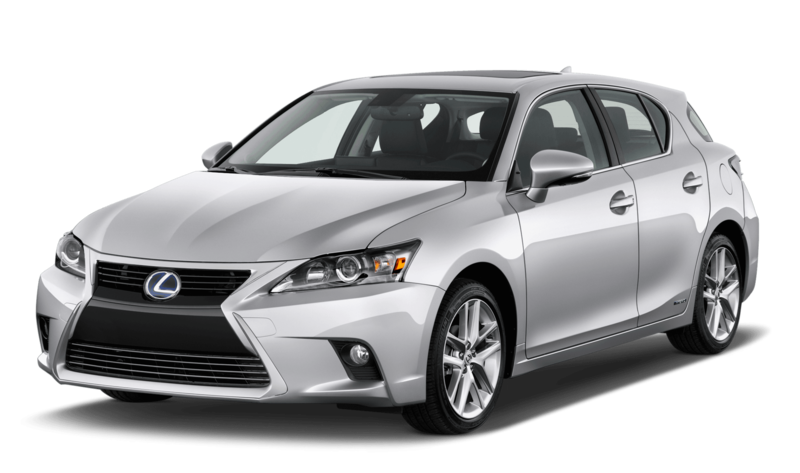 Just contact us and confirm your car make, model and manufacturing year. With this information, we will bring in the right equipment to offer you the service. You don’t have to drive your damaged car or have it towed somewhere. 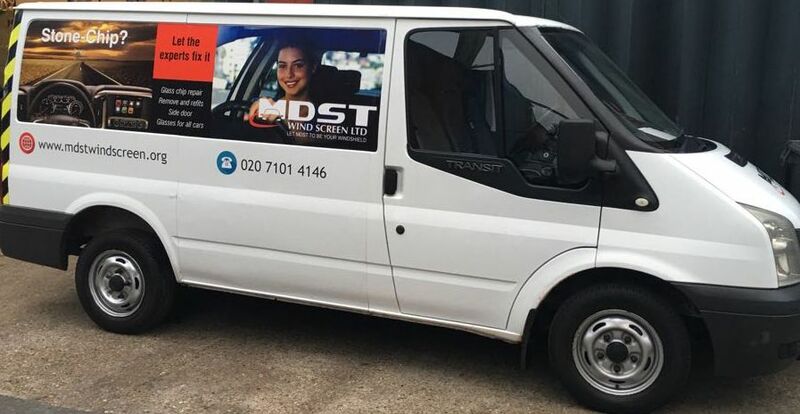 MDST Windscreen technicians will come directly to wherever suits you in North and East London.